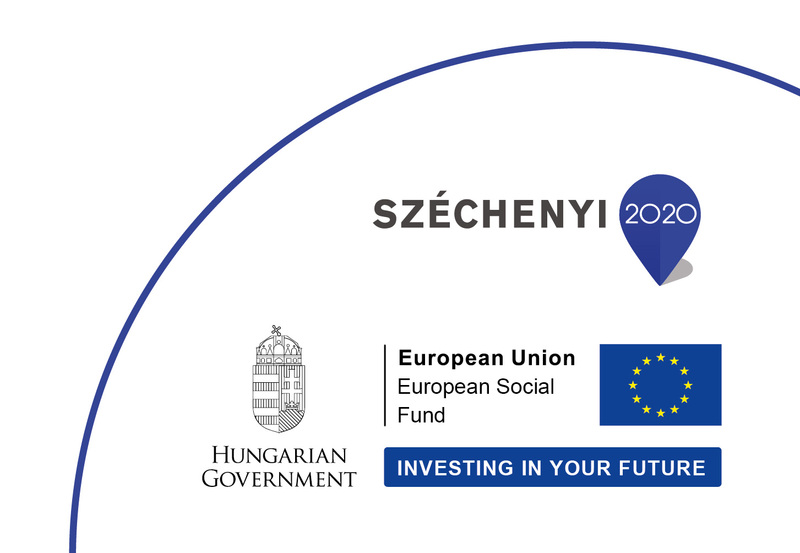 Welcome to the Study Finder Database maintained by the Tempus Public foundation under the Study in Hungary initiative and by the Hungarian Higher Education Institutions. This database provides information about study programmes in English and in other foreign languages, offered by Hungarian Higher Education Institutions. Browse through the courses and find the programme that suits you best! Please note: If you wish to get more information on the contents and entry requirements of the individual programmes, or need detailed application advice, please contact the Admissions Office of the respective Higher Education Institution for assistance. This website only serves to provide general information.